I guess People can’t replicate it properly. Or perhaps they don’t understand it well enough? 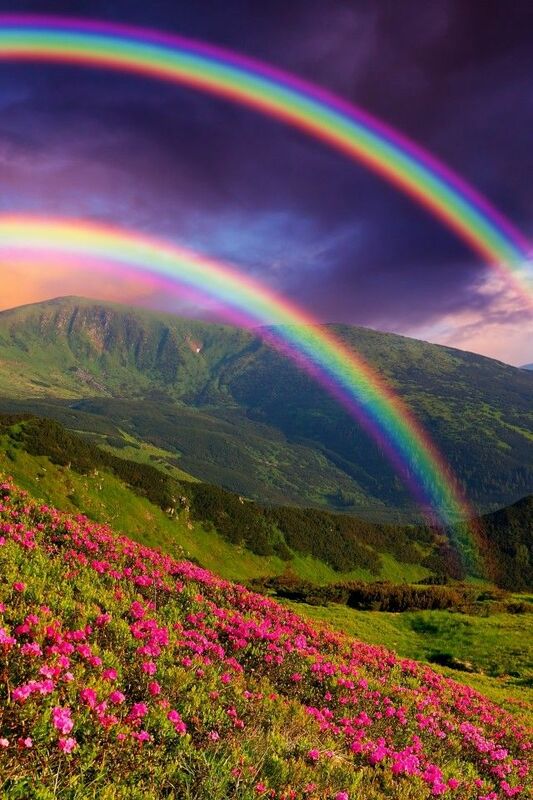 I always found it ironic to use a rainbow to describe Freedom of expression. A rainbow is structured, ordered. Everything in it’s proper place. But I find that a real one is drasticly different. 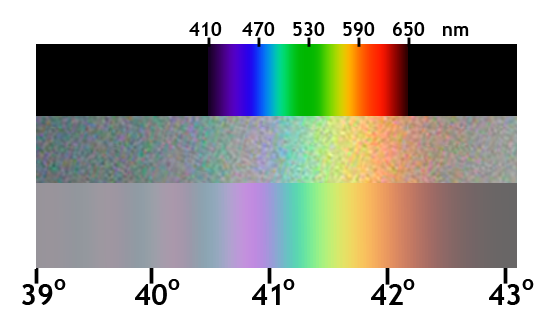 The First line Is the idealised rainbow. the second a real one. and the third a computer recreation of the second. So take it with a grain of salt. it is obviously working with certain assumptions. But Looking at one with my own eyes, I could swear I can see colours after it is supposed to have ended, among other things. I feel like Someone or something is trying to keep us away from understanding something. But 7 isn’t divine. It is limiting. it’s a 45 degree turn right away from wherever you were heading. literally. And As for the six based sacred geometry, Have a think about how one writes a six. You start at the top, and work in. It’s a energy that goes into itself, a loops of sorts. almost parasitic, if the energy came from somewhere else. Just like the geometry I Have discussed in previous posts. it is supposedly the patterns of creation. But whom’s Creation is it? 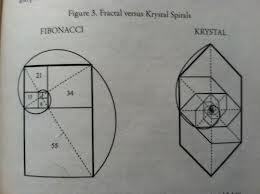 Fibonacci Looks plain wrong compared to the genuine thing. Nine seems to Expend when used. The way it is drawn supports this. although I dislike the way it is drawn in that image. drat. I’l have to do it myself. There we are. Pretty simple, really. Just don’t ask how many hours we thought about it. That’s not the point. Oh, we were supposed to talk about rainbows? yeah, right. The Chakra system. I ran across A thirteen Chakra system, which aligned with my thoughts exactly. there is a golden Chakra exactly where I Imagined it to be. They even have the Chin chakra, but called it the mouth. Finally. A decent system. The 13 Chakra System. Hey, thirteen is considered to be an unlucky number, right? why is that? now I’m worried. eh, get rid of the last one. problem solved :). it’s outside the body anyway. It makes my head hurt thinking about all the possibilities. Hmm. Interesting. Now I’m thinking about zero-point energy, Aether, and so on. Now we will have to make a post about that as well! sigh. I honestly forgot all about ZERO. But when you say nothing matters, I always find myself thinking that Nothing is important. ie: Nothing is important. As Above, So Below, As Within, So Without. In the Miracle of the one thing. That comes to mind as well. Zero Is Eternal. That which form springs from. Tee hee, I’m channelling my higher self again, I think. opps. That’s what we should be here to do. Feel free to check out my site if you wanna get a better idea. http://weknownothing2015.wordpress.com Good luck, Sage but it’s already in you.